Chile has always been a place of fascination. This long and thin country is nothing short of amazing. 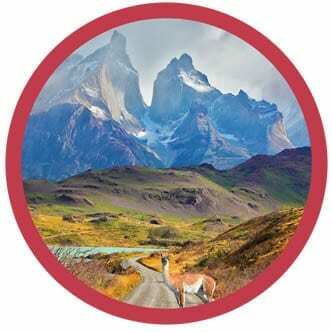 Though Chile has neighboring countries, it remains an “island nation” because of the isolation it experiences from the Atacama Desert in the North, the Andes that run the entire length of its eastern side and the Pacific on its west. With so many different landscapes to explore, you will run out of time before running out of stunning sights. The Atacama Desert is the driest desert in the world. 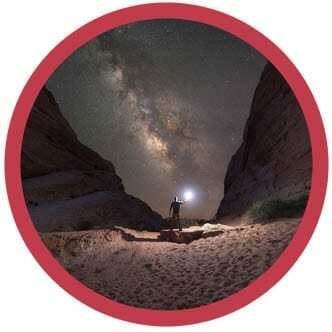 With no pollution and little to no cloud cover, there is no better place to see the stars. The desert has snow-capped mountains that surround it, and because of the melting ice, there are lagoons where flamingos will go to eat. There is no end of the dazzling sights in this desert. 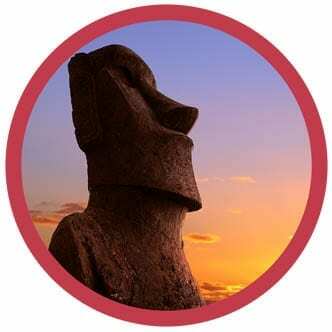 We’ve all probably heard of Easter Island and the giant Moai heads that dot the landscape. You maybe have even seen one in a museum. But there is a rich history here that many people don’t know. Such as the people who settled on Easter Island were French Polynesian. Today to fly from French Polynesia is a 5-hour flight so to do that by wooden boat was quite the feat. But that is just the tip of the iceberg. To honestly get a sense of Easter Island, you may have to visit it. Patagonia is much larger than its borders within Chile, but within those borders, you can travel to Torres Del Paine. In this national park, you can explore lagoons, glaciers, peaks, waterfalls, and villages. The beauty is breathtaking. Considered the street food of choice across the country, these tasty treats are not to be missed. 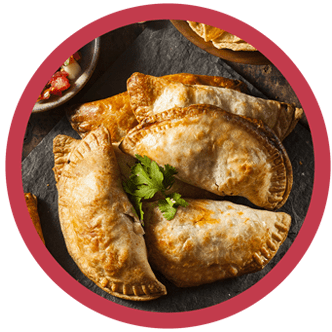 It is a stuffed pastry usually filled with beef, onions, raisins, eggs, and olives then baked and then fried. If street food is not your thing, no worries. 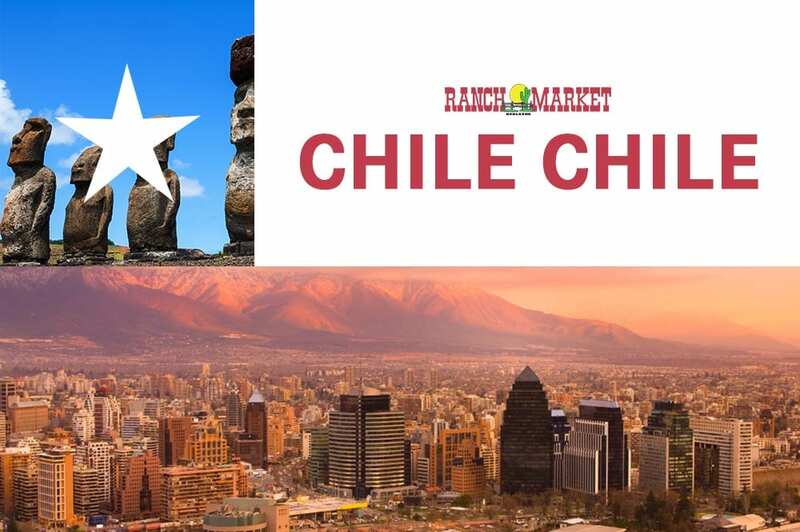 Because Chile is filled with volcanos, the land is rich and fertile, and they grow some of the most delicious foods which are in turn used in their food. If you want to try your hand at Empanadas or any other Chilean food you can get ingredients at Redlands Ranch Market. Stop in and see us today.